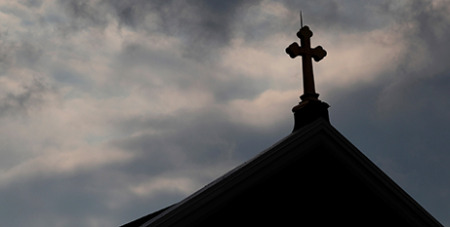 Most Catholic institutions have joined the national redress scheme for victims of child sexual abuse, five months after it opened. Source: News.com.au. Social Services Minister Paul Fletcher says 27 of the 35 dioceses which fall under the Australian Catholic Bishops Conference are now participating in the scheme, with the remaining eight expected to sign up soon. The first Catholic religious order, the Society of Jesus (the Jesuits), has also joined. There are still about 150 Catholic orders which have not signed up. “Many survivors of institutional child sexual abuse have been waiting for Catholic institutions to join the Redress Scheme since they announced their intention in May,” Mr Fletcher said. In a statement yesterday, the Australian Catholic Bishops Conference said it was pleased that about 90 per cent of all parishes, diocesan schools and ministries have officially joined the scheme. “I’m grateful that Minister Fletcher and his department were willing to work closely with our new company, Australian Catholic Redress Ltd, to reach this milestone,” ACBC president Archbishop Mark Coleridge said. “With more than 5000 Catholic sites eventually to fall under Australian Catholic Redress Ltd’s purview, this was a longer and more complex process than we or even the department expected. Archbishop Coleridge said the ACBC had called for an independent national redress scheme for some years. With the scheme now in place, he said he expected the remaining dioceses to be participating in the scheme within weeks.